CY280B Large Package Two-for-one Twisting Machine adopts computer automatic Godet-forming system and the speed of yarn guiding is unlimited.It can process 6~8kg and 6~13kg by one time.The package volum of spindles is large and the production efficiency is highly improved. 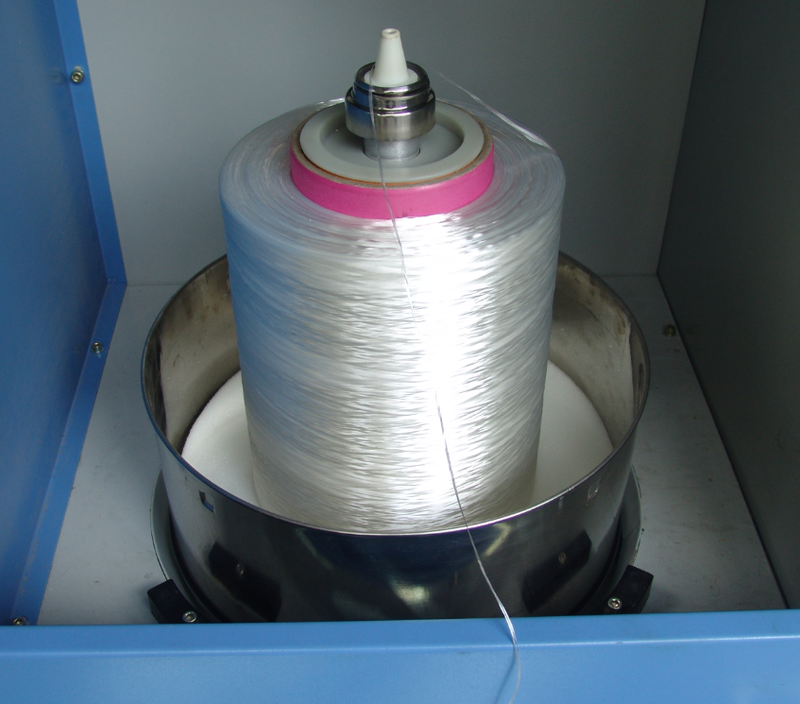 The range of fiber production is wide.the widest fiber may reach 12000d and the minimum twist may reach 20t/m.Pedal-raking system is easier to operate and prolong the life span of apron belt and spindle.High quality spindle can maintain its stability while high speed running.Two-stage drive structure makes the force-enduring reasonable.Frequency converter controls the motor,making it easier to adjust the speedof spindle. Looking for ideal Large Package Two-For-One Twisting Machine Manufacturer & supplier ? We have a wide selection at great prices to help you get creative. All the Intelligent Two-For-One Twister are quality guaranteed. We are China Origin Factory of Automatic and Stable Two-for-one Twister. If you have any question, please feel free to contact us.